There are never any problems with this seller. 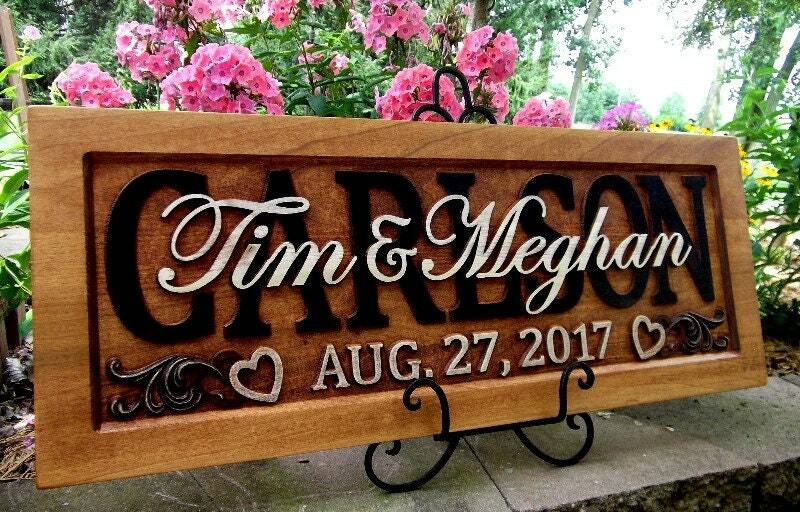 We've purchased 3 plaques for wedding gifts over the years, and have been totally happy each time. Beautiful!